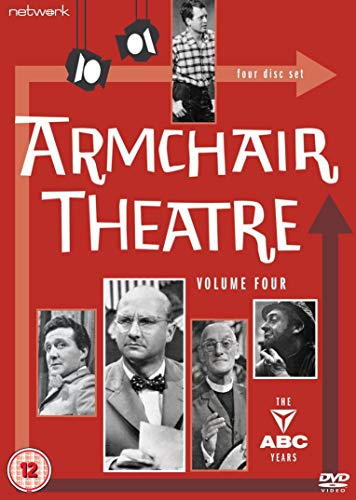 Pioneering, influntial and often challenging, Armchair Theatre waqs ITV's flagship drama anthology series. This set comprises 12 plays, originally screened between 1958 and 1966. Featuring performances by some of the era's most celebrated and accomplished actors - including Susannah York, Frank Finlay, Ian Holm, Irene Handl, Donald Pleasence, Terry-Thomas, Patrick Macnee, Arthur Lowe and John Le Mesurier.